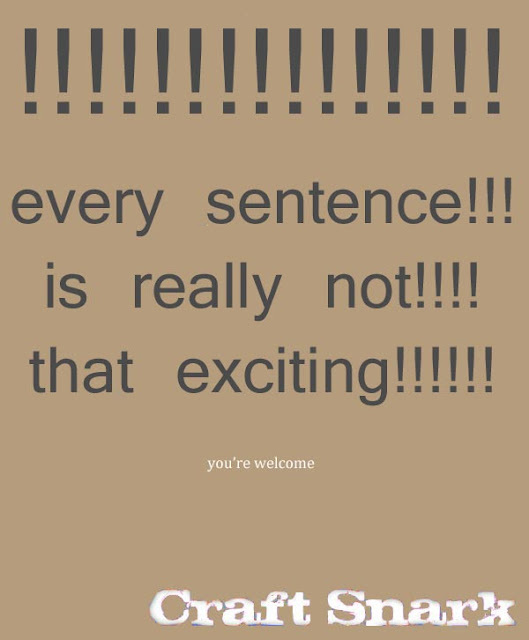 Not sure if you are guilty of adding far too many exclamation points? Read the last sentence you wrote. And the one before that. And the one before that. 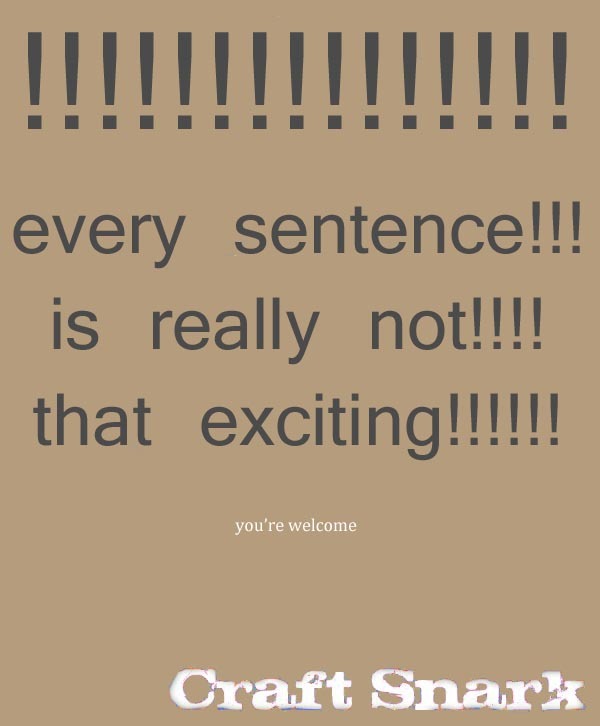 If they all end with an exclamation point, or any one has multiple exclamation points, the verdict is in.